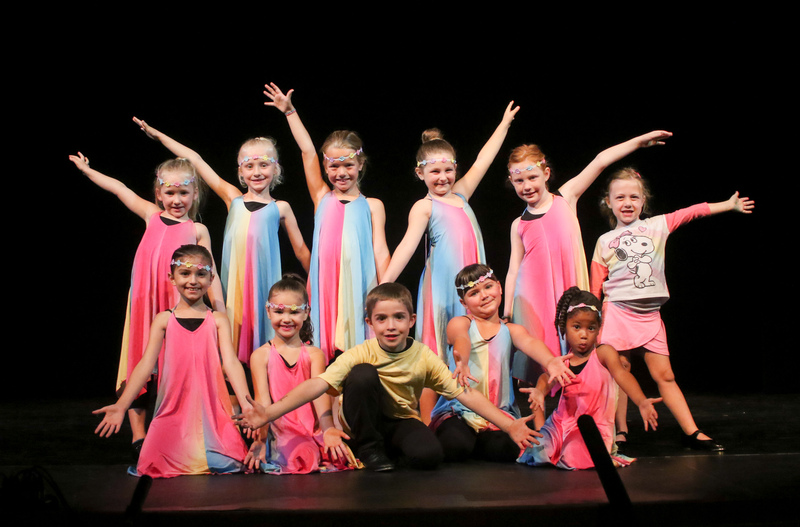 This workshop introduces young dancers to the fun and rhythm of tap. Students will be taught basics while building coordination, developing rhythm, all while having a blast! Tuition: $80 if registering by June 7. $85 if registering after June 7.